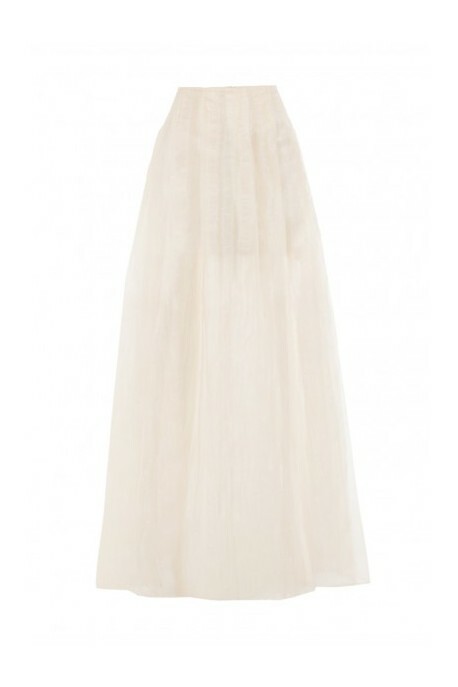 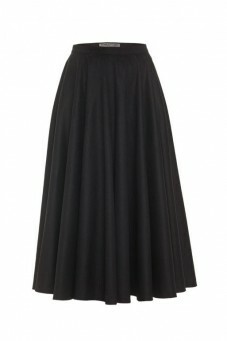 Classic and extremely feminine maxi skirt. 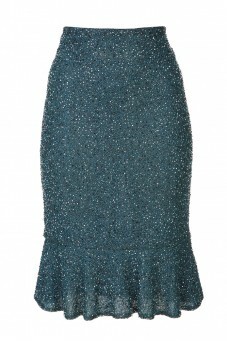 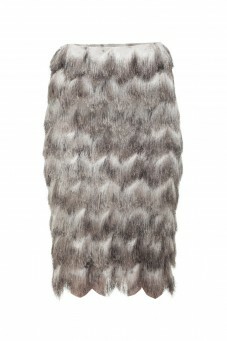 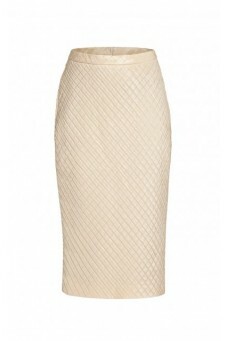 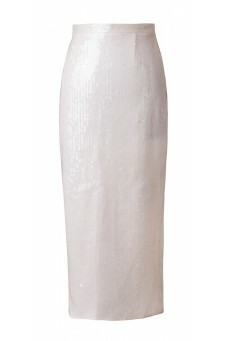 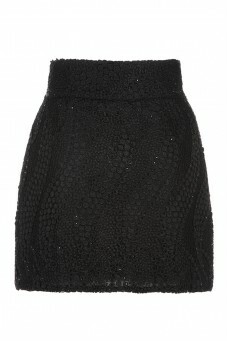 Contains lurex yarn that add shine to the design. 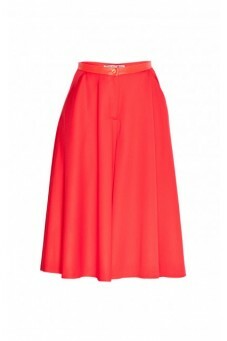 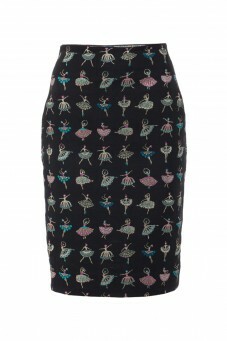 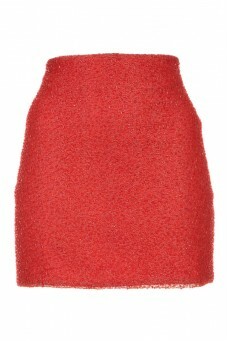 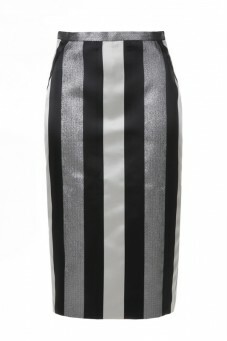 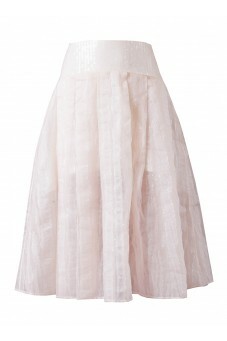 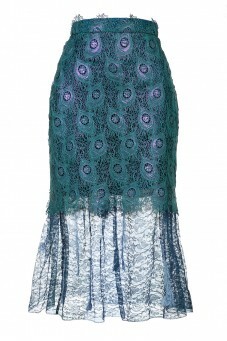 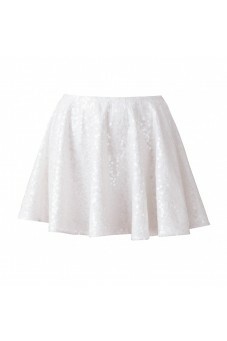 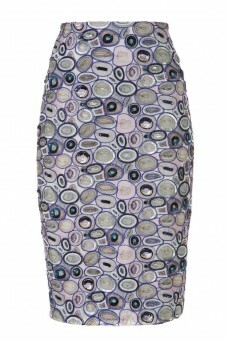 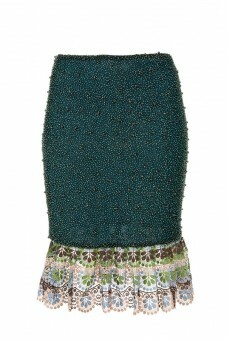 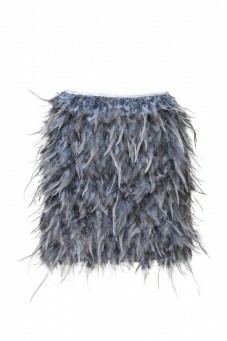 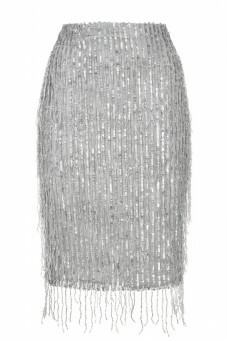 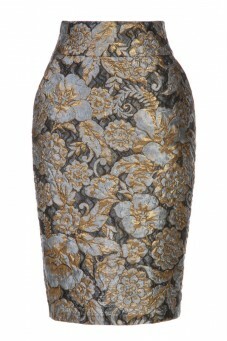 The skirt features flared shape. 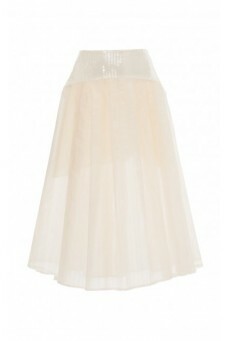 Combined with high heels and crop top makes a perfect evening outfit.